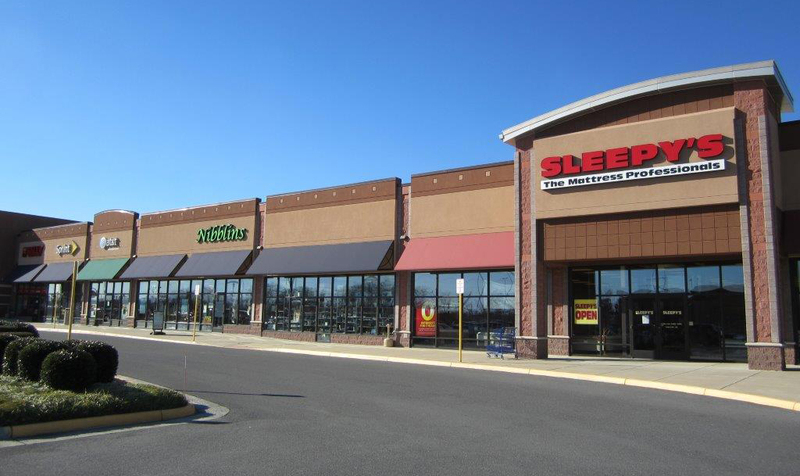 WINCHESTER, VA- The JCR Companies has acquired the Rutherford Crossing Shopping Center in Winchester, VA for $17 million. The seller was NV Retail. 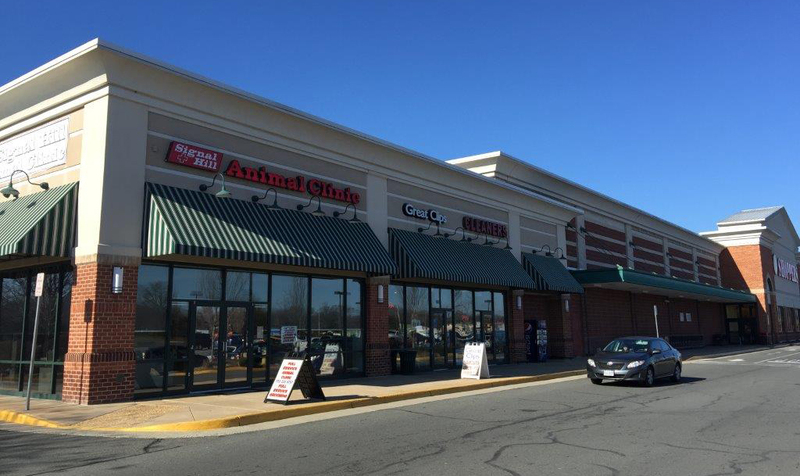 Rutherford Crossing is a 79,947 square foot shopping center in Frederick County, VA. The center has shadow anchors in Target and Lowes and in total the retail center is 96.4% leased to a mix of local, regional, and national tenants including Party City, PetSmart, Mattress Warehouse, DaVita, and GameStop. There are also McDonald’s and Chick-Fil-A pad sites located on the property. JCR Cos. likes the fundamentals and growth of the Winchester market. There is a new grocery store along with two pad sites under construction next to the shopping center. Additionally, there is a new housing development called Snowden Bridge that continues to add hundreds of new homes a year located down the street. The JCR Cos. already has split one of the junior anchor boxes to create additional retail opportunities and leased out two of these new spaces to national credit tenants.